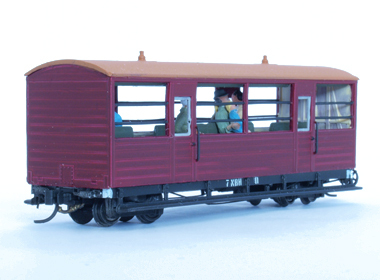 Victorian Railways T iced van for passenger train running. 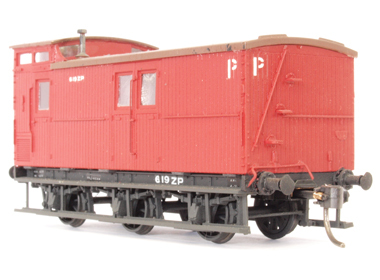 Victorian Railways ZP passenger guard's van. 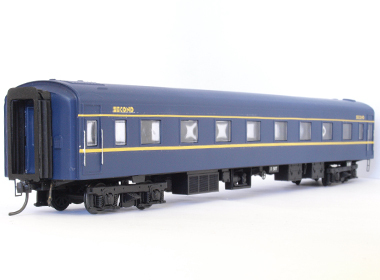 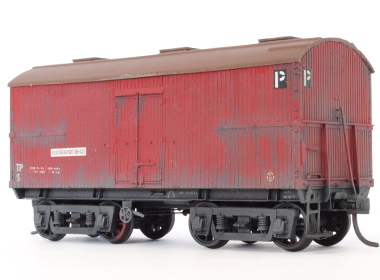 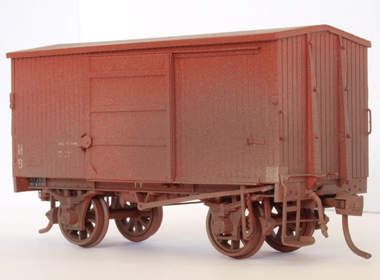 VR NBH carriage assembled from an Ian Lindsay Models kit.